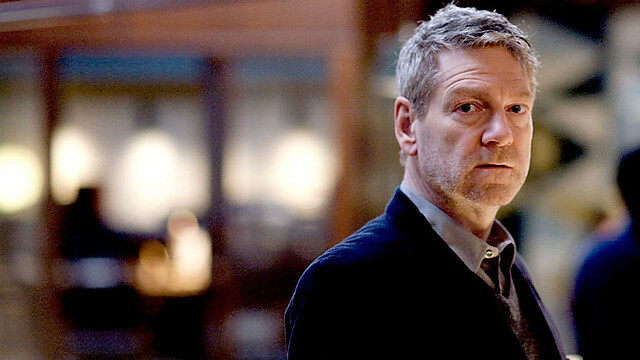 After the success of Wallander Series 1 (the first series picked up four BAFTAs and earned Kenneth Branagh the Best Actor award from the Broadcasting Press Guild), the BBC commissioned a second series of films from the same production company and cast. All the actors involved in the first series returned for the second (though this would be Tom Hiddleston’s last, as he has moved on to bigger and better things). The three episodes — Faceless Killers, The Man Who Smiled, and The Fifth Woman — were filmed in 2009 and aired in early 2010. In Series 1, the audience became acquainted with Kurt Wallander, the Ystad police detective who is long on investigative prowess but short on people skills. In Series 2, we get to see him change as he slowly takes charge of his personal life and tries to make himself a better man. In Faceless Killers, Wallander and his team must investigate the torture and murder of an elderly couple on their remote farm. Signs point to a foreign killer, and when details are leaked to the press, a series of violent attacks on the migrant population ripple across the countryside. In the process of solving the murders, Kurt ends up gunning down a white supremacist who tries to kill him. This is the first man he has ever killed, and it sends him spiraling into a deep depression, ending in his resignation from the police department and many months spent in self-imposed exile. In The Man Who Smiled, Kurt is drawn back to his old post by the suspicious death of the father of a friend, leading Kurt to uncover a human organ smuggling operation fronted by a rich and powerful philanthropist. Finally, in The Fifth Woman, Kurt discovers that three seemingly unrelated murders all have a common link, a vigilante determined to kill the abusive men in her life. Faceless Killers opens with Wallander having dinner with his daughter and her new boyfriend, a doctor, as they discuss Wallander’s recent diagnosis with Type II diabetes. Throughout the episode you see him making healthier choices in his life: opting for water instead of coffee, forgoing his nightly glass of red wine, eating salads instead of cheeseburgers. The changes are subtle; no attention is drawn to them, but they pervade the episode. He also grapples with his father’s increasing dementia, trying to fight it with the Caregiver Connection solutions. Just as Kurt starts to pull himself together, his father starts falling apart, and Kurt is not really strong enough to deal with that properly. In The Man Who Smiled, we see Kurt in a small cottage near the shore, completely withdrawn from life as he tries to deal with the fact that he’s killed a man. Presumably he’s been there for months, and it’s only the plea of a friend that draws him back to his former life. He is jumpy, anxious. He finds the return to police life to be difficult, refusing to carry a loaded gun or even his badge. By the end of the episode he seems to make some peace with his demons and is able to fully return to the force. In the finale we see Kurt tentatively take steps in his romantic life, though his object of interest is a key witness in the case, which proves to be complicated. We also see his father pass away, and Kurt must deal with his grief and his failure as a son. 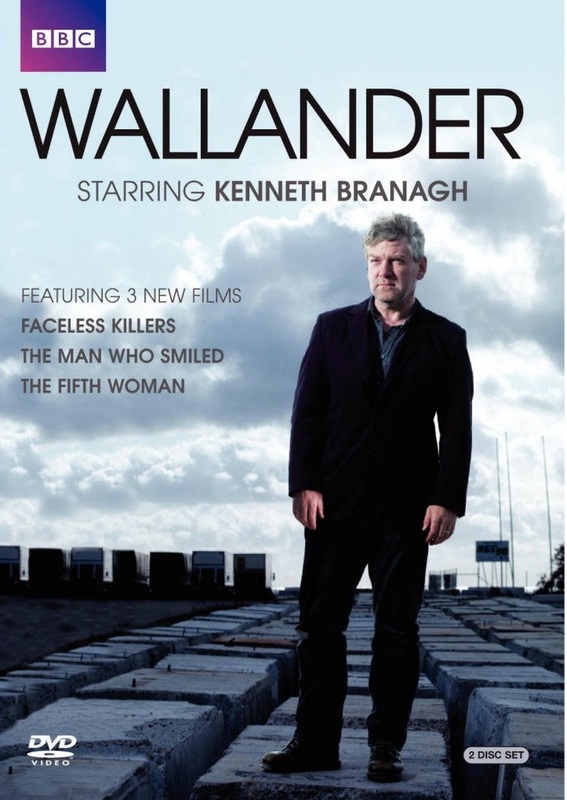 By the end of Series 2, we feel as if Wallander has turned some sort of corner in his life. He seems a little stronger, a little more put-together as a man. He has achieved some much-needed closure in his life — with his ex-wife, with the man he killed, with his father. The last episode felt like the end, and it would have been a good place to finish Wallander’s story. However, Series 3 aired in the UK in July 2012 (and will air on BBC America starting in September), and Kenneth Branagh has confirmed a fourth and final 3-part series. It’ll be interesting to see what the writers have in store for our erstwhile detective in the next six films.